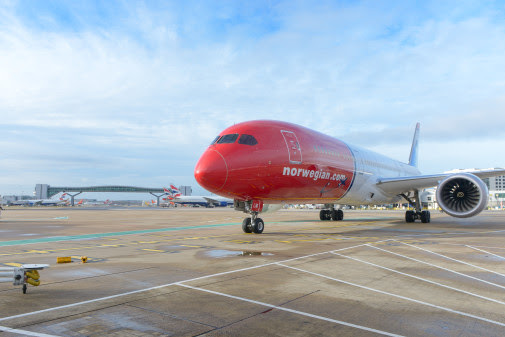 Norwegian is pleased to announce that from 29th October 2018 the airline will add an additional frequency between London Gatwick and New York JFK. 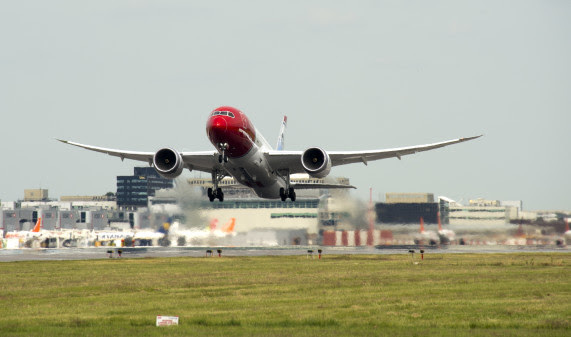 Due to passenger demand, the extra daily frequency will add up to 392 premium seats and 1,974 economy seats a week to this popular destination. Prices start from £155 one way in economy and £455 one way in Premium and are available to book today. Whether travelling for business or leisure our Premium passengers travelling to New York JFK can enjoy an enhanced service and extra comfort at greater value when flying long-haul. Premium passengers can check in two 20kg bags, benefit from fast-track security, relax in the No1 lounge and have priority boarding. 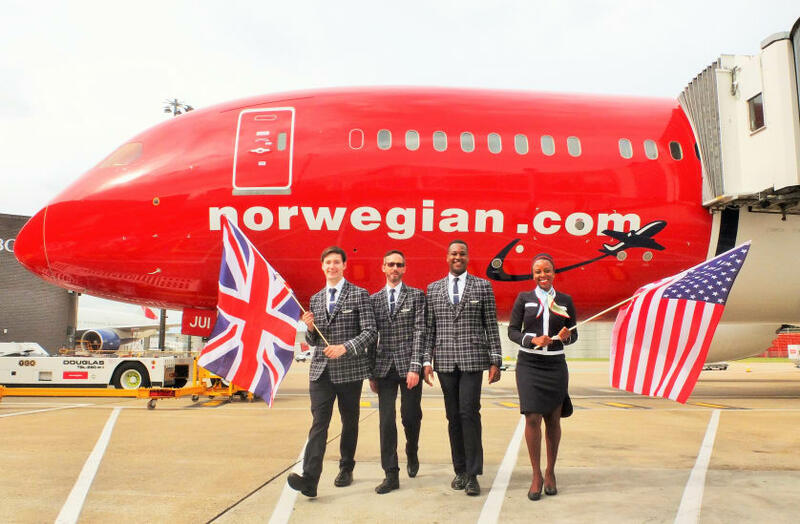 Premium passengers are welcomed on board with complimentary soft drinks, enjoy a spacious leather reclining seats with over a metre of legroom with a Premium meal service and unlimited beverages.